Ling Luke is a creative leader and brand strategist with a decade of marketing experience. She has a keen sense of culture and understands what’s right and wrong for a brand. 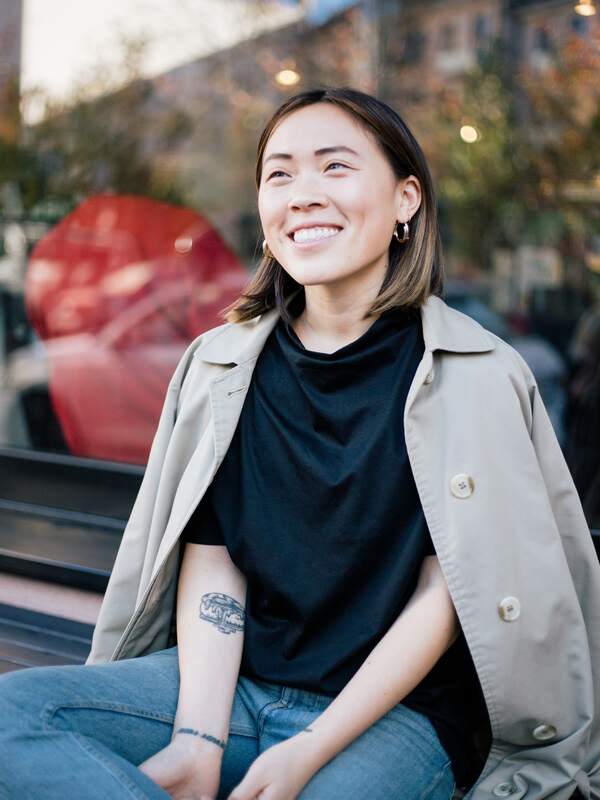 She was an early employee at Everlane, reporting directly to the CEO, and built the brand marketing team. After five years, Ling moved to Europe and joined the international travel brand, Norn, as Chief Marketing Officer. She left to start Ling Luke Consultancy at the end of 2018. Ling now lives in Amsterdam with her partner and a growing pack of dachshunds. With her practice, she seeks to consult brand marketing with new brands who are launching innovative stories and activations.